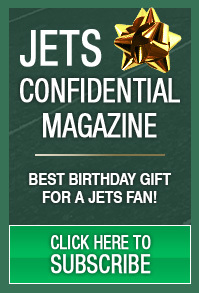 New York Jets Confidential – NFL Football » What are the owners thinking right now? 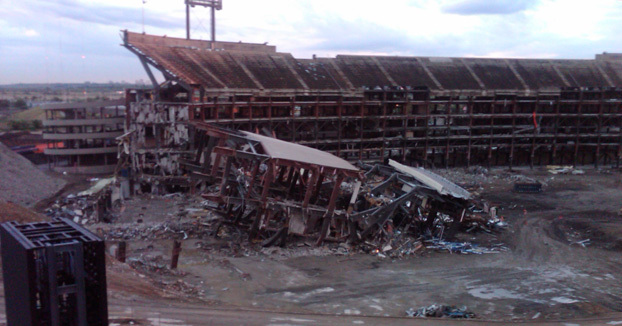 The day of reckoning on the NFL labor front is this Wednesday in Minnesota, in front of Judge Susan Nelson. So what are the owners thinking privately now?